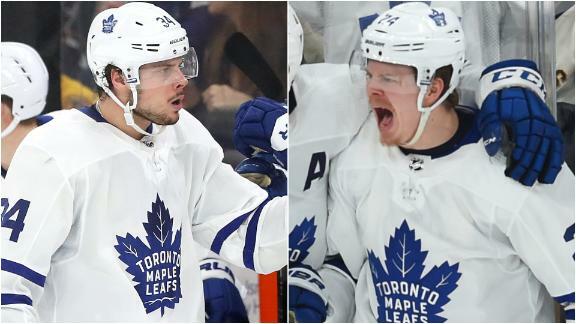 With the game scoreless through two periods, Auston Matthews and Kasperi Kapanen put the puck in the back of the net as the Maple Leafs win Game 5, 2-1. 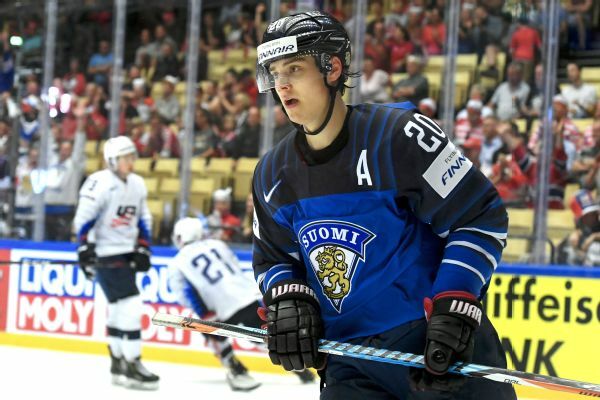 The United States lost its first game at the ice hockey worlds -- 6-2 to Finland -- and will next face the Czech Republic in the quarterfinals. Auston Matthews isn't the only youngster making waves this postseason, which has featured a raft of rallies, shocking potential sweeps and unexpected stars like Blues goalie Jake Allen. 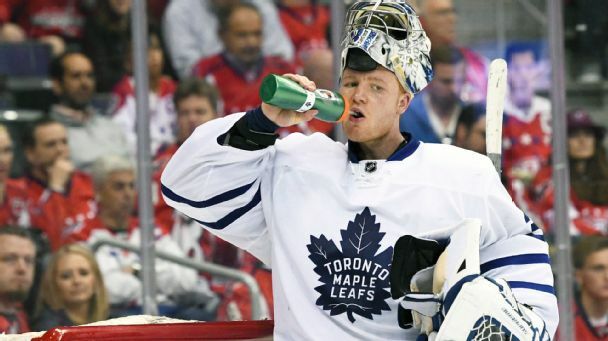 The kids get all the hype, but there's little doubt the Toronto Maple Leafs would not be putting a scare into the Washington Capitals if it wasn't for the calming influence of Frederik Andersen. 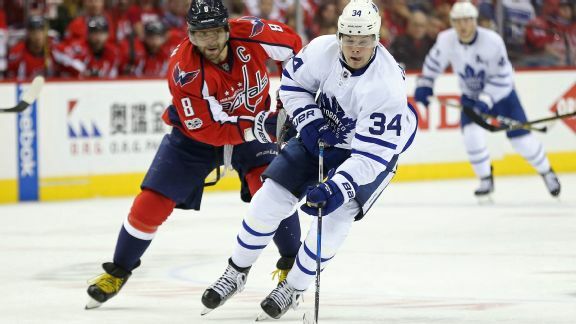 The Toronto Maple Leafs have given the Presidents' Trophy-winning Washington Capitals fits in both games of their first-round series. A few active coaches tells us how they're doing it. 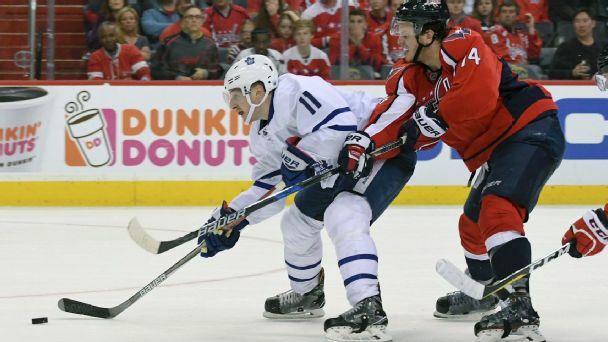 Beating the Washington Capitals in overtime shows that the Toronto Maple Leafs are for real as they even up their first-round series in a stunning development. 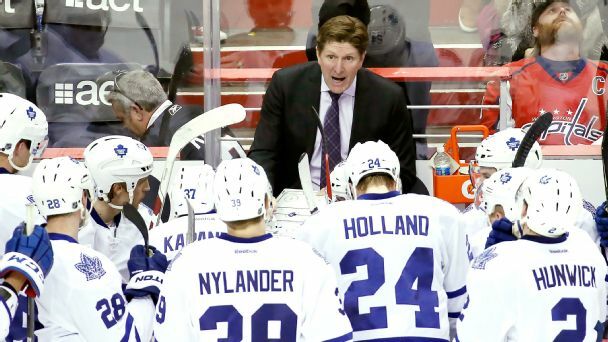 It won't be an easy adjustment for the Leafs prospects who were just called up, but coach Mike Babcock is going to make them better players and men.